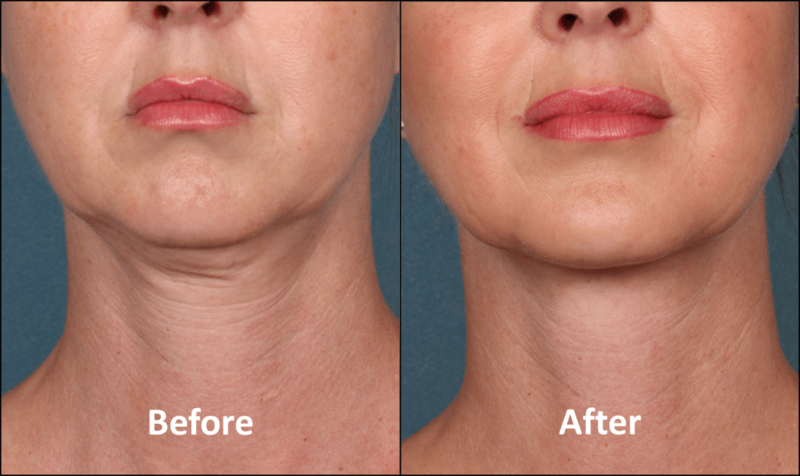 KYBELLA® is the only FDA-approved injectable treatment that destroys excess fat cells under the chin, known as a Double Chin, to improve your profile. It permanently dissolves fat in small areas where it is injected. 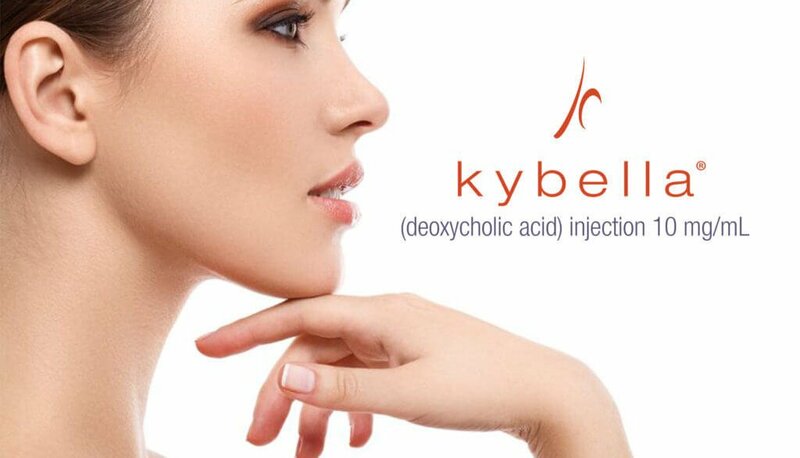 The active ingredient in KYBELLA® is synthetic deoxycholic acid. Deoxycholic acid is a naturally occurring molecule in the body that aids in the breakdown and absorption of dietary fat. 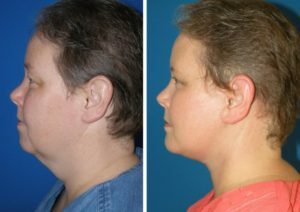 When injected into the fat beneath the chin, KYBELLA® destroys fat cells, resulting in a noticeable reduction in fullness under the chin. Once destroyed, these cells can no longer store or accumulate fat, so further treatment is not expected once you reach your desired aesthetic goal. 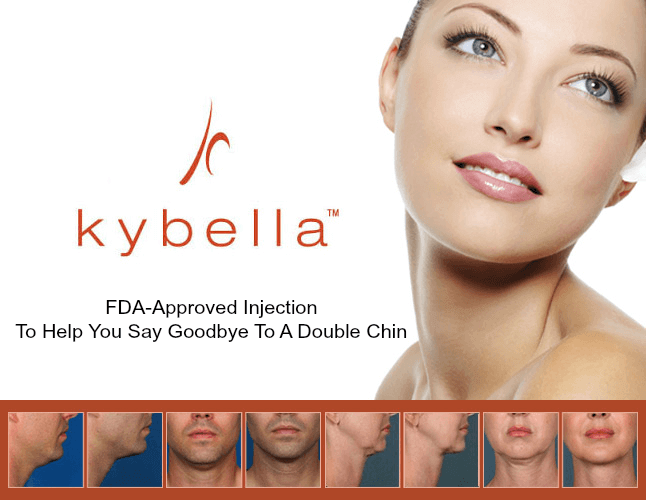 Treatment can only be administered by a KYBELLA®-trained healthcare specialist. At each treatment, you will receive multiple small injections in select areas of excess fat, and the injection process takes about 15 to 20 minutes. The exact number of injections will depend on the amount of fat you have under your chin and your desired profile. Since everyone’s chin profile is different, the number of treatments varies from patient to patient. Your healthcare specialist will help determine how many treatment sessions you need based on the amount and distribution of your submental fat and your personal treatment goals. 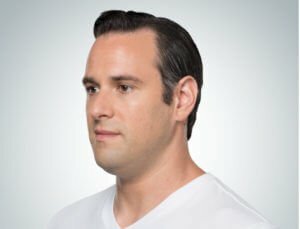 Each KYBELLA® treatment session is given at least 1 month apart, and you should not receive more than 6 treatments per area. 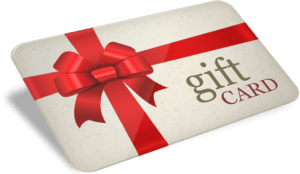 In clinical studies, 59% of patients received 6 treatments. 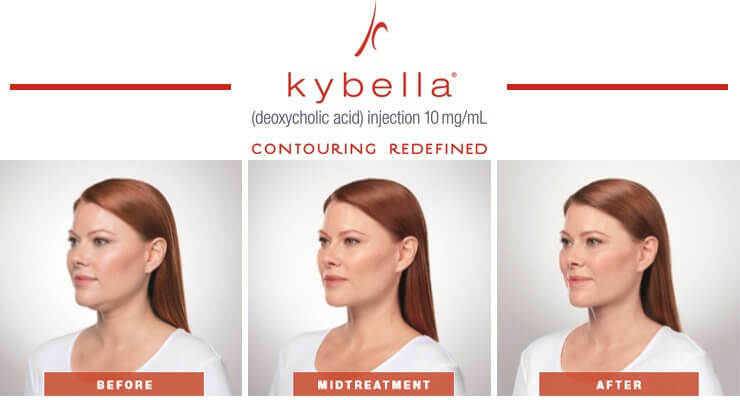 After KYBELLA® treatment, you will likely have some tenderness, swelling, bruising, or numbness in the area of injection. Take time after the treatment to take it easy, rest, relax and let the healing process begin. Be sure to inform your healthcare professional if you develop an uneven smile, facial muscle weakness, or difficulty swallowing. You may need to stay off of your feet and take time to ice. 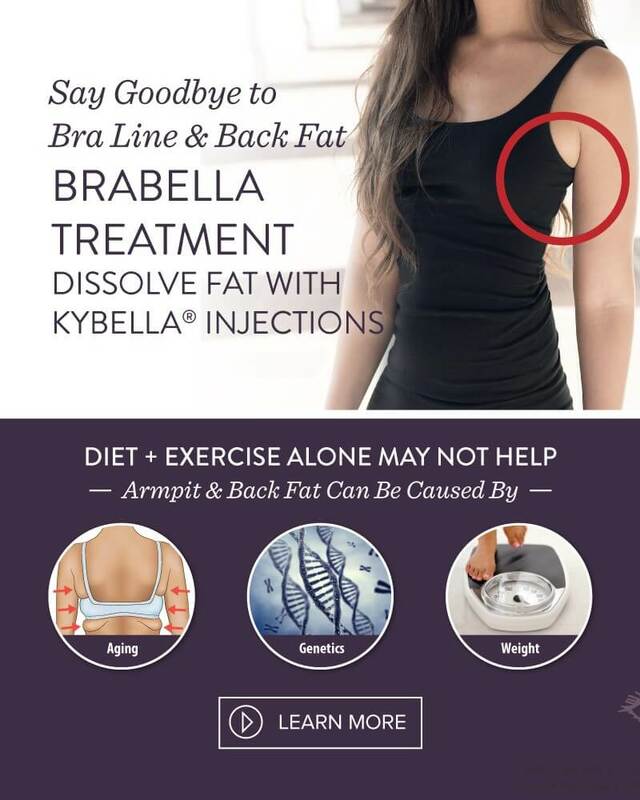 Call Rejuvenate 528 medical spa today at 941-281-8445 to schedule an appointment today to see if you are a candidate for KYBELLA® permanent fat reduction therapy!